Our students utilize the latest manufacturer specific scantools, PicoScopes, and equipment to diagnose vehicles. 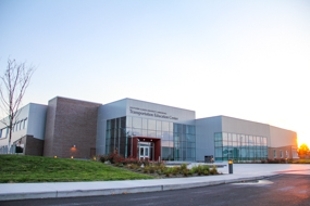 The Transportation Education Center houses 185,000 square feet of learning space. Fleet of over 100 late model training vehicles provided by industry partners. Our students are in high demand. Numerous companies come to us specifically to recruit our graduates. 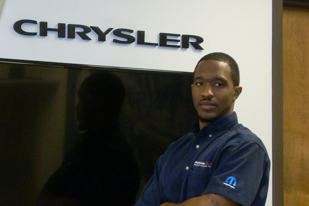 One of the very few Baccalaureate Automotive Technology programs in the country supplying the industry. New state-of-the-art Transportation Education Center. 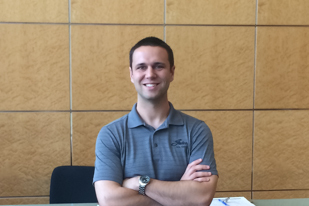 At Southern Illinois University Carbondale, we offer a Bachelor of Science degree in Automotive Technology. This degree is designed to provide an education environment for students to acquire the professional, research, and technical skills necessary for success in the automotive and related industries. The degree provides theoretical and practical hands-on application of knowledge through a combination of automotive technical courses, business/management courses, along with computing and communication courses. 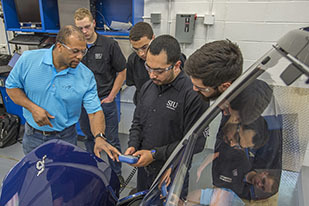 The SIU Automotive Technology Department is committed to fostering a culture that enables all participants to realize their full intellectual and human potential. We value diversity among its many dimensions and that it enriches the ability of all organizations in achieving their mission. 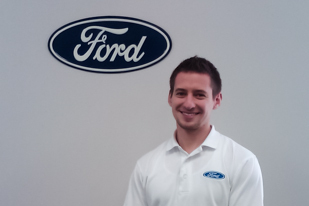 Came in the program with minimal automotive knowledge and graduated to work as a Technical Trainer! 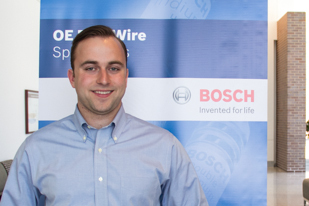 A great critical thinker with a passion for the automotive industry. 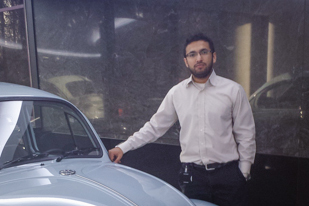 His admiration for Volkswagen led him to pave his own path towards his career goals. 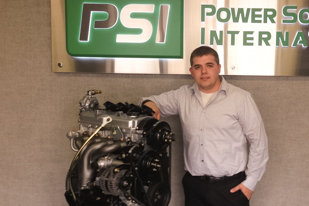 His passion for critical thinking and diagnostics fuels his career as a Field Service Engineer. 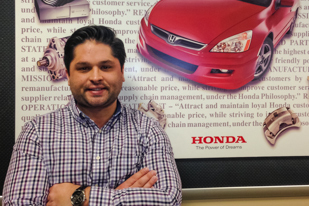 His passion for racing fuels his drive at work. 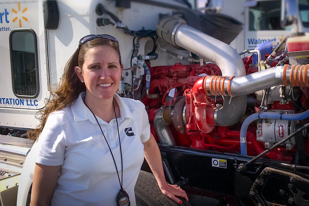 Took her passion for the industry to the next level through SIU. 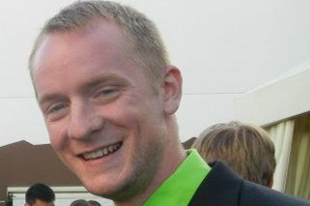 Loved math and cars, so he became an Automotive Engineer. Started out just tinkering with cars, now he is troubleshooting problems throughout the world. 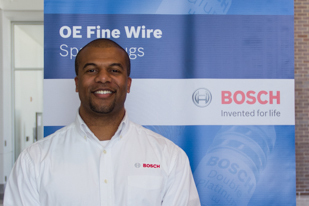 His love for aftermarket tuning helped him drive his passion in the aftermarket industry. Started with a love for BMX then ended up with a passion for the automotive industry and racing on the track. Utilized his skills to achieve beyond what he could ever imagined. 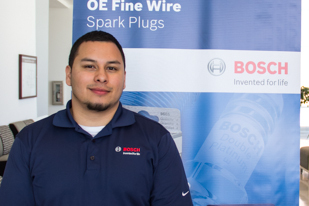 Automotive students involved with lithium battery research, development. This video showcases our students, facilities, faculty, and program. Please share this video with friends and family.